We all have a place in the world that we really want to visit. It could be someplace modern and exciting such as Tokyo, or it could be someplace rustic and rural such as the countryside of Spain. A dream holiday to someplace unique, wonderful and amazing doesn’t have to be a dream. Cost and safety is a big factor for me when I travel, and I can imagine this is the same for lots of people. So, I’ve put together a little guide about how to travel on a budget! One of the best ways to travel and not feel guilty about losing out on your pay is to use your paid holidays. There’s a good chance that you’ve neglected to use them, which means you’re entitled to use those holidays before they reset (unless they get carried over). I have three saved to use from now until the end of the year, and I’m really hoping I can use them to take a long weekend away in Edinburgh! 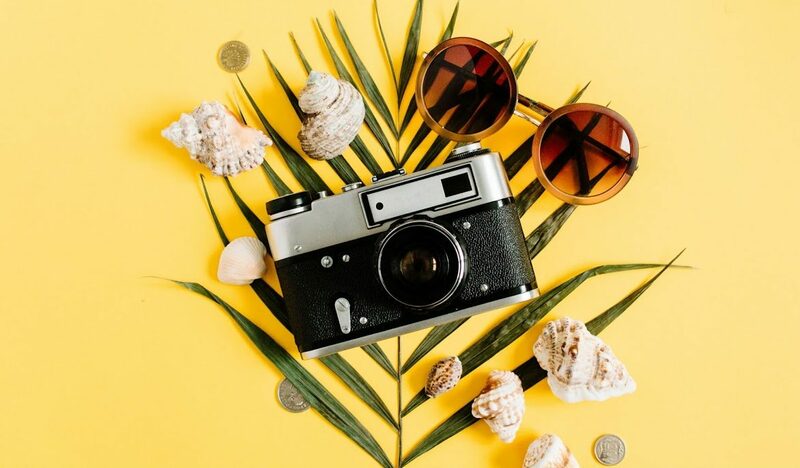 However, if you currently can’t afford a holiday, then you may want to consider contacting a secured loans company to borrow the money, and then simply pay it back when you return using the holiday wages that you received. I don’t usually agree with taking out a loan – and I never have, but if you’re able to pay the money back immediately, it might be a great option if you’re looking to just get away from everything for a while. Cheaper accommodation is everywhere if you’re willing to look for it. For instance, you could look at online websites such as Airbnb to find cheaper accommodation that doesn’t cost as much as a hotel. If you’re fine lodging with other travellers, then you could even live in a hostel. Sure, they probably don’t offer the same types of amenities that an upscale hotel does, but they aren’t exactly necessary. Think of it this way; if you’re going to travel then you’ll be spending most of your time walking around, experiencing new things and breathing in all of the sights, sounds and smells that you can find. This means you won’t be spending much time at your accommodation, and you’ll only ever use it to go to sleep. This means you can compromise a little on your accommodation, meaning you could pick a short-term rental or a hostel instead to save money. I’ve stayed in a hostel before when I visited Barcelona for the first time with my friend Esme. We may have got told off for laughing a bit too loudly one night – but other than that the amenities were amazing and it was right near the beach. “How can this save me money, Gina?” I hear you ask. Well, if you’re willing to embrace local culture and traditions, then you’ll find it cheaper to experience new things by avoiding tourist attractions, and you can get used to eating where the locals do instead of dining at the fancy restaurants in the hotel. You’ll also avoid all the stalls and shops that specifically target tourists and charge them extra for almost nothing. Embrace the culture of the country you’re visiting and you’ll find that travelling can be several times cheaper.